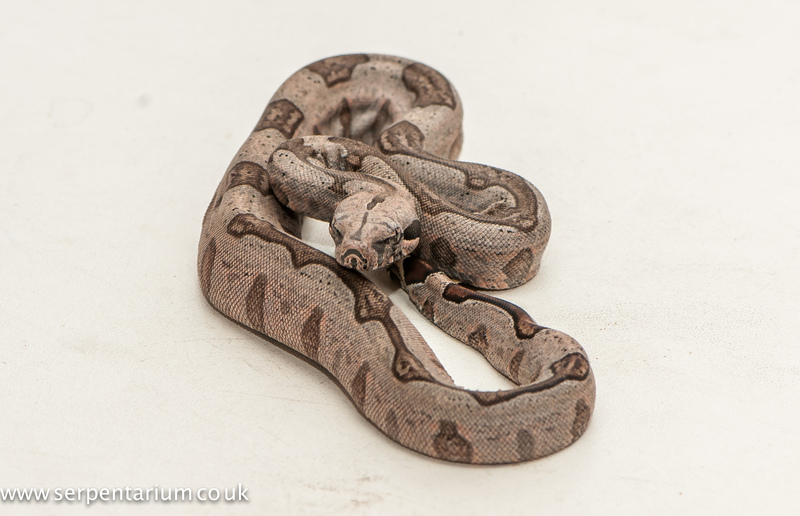 We obtained our first pair of Bolivians, (CB 2012) in late 2013, The female was obtained from Legacy Reptiles . 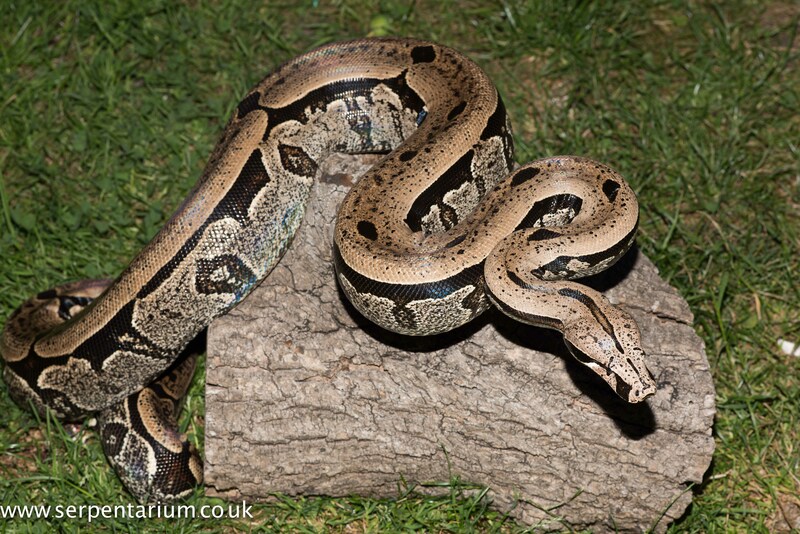 The mother of the female is particularly striking, and it looks as if her daughter has inherited her good looks. The male was obtained from Bob Clark and has a wonderful pink flushing in the face and in the flanks. We acquired a few stunning 2014 males from Michael Teekens, and are looking forward to working with some of them in the future. 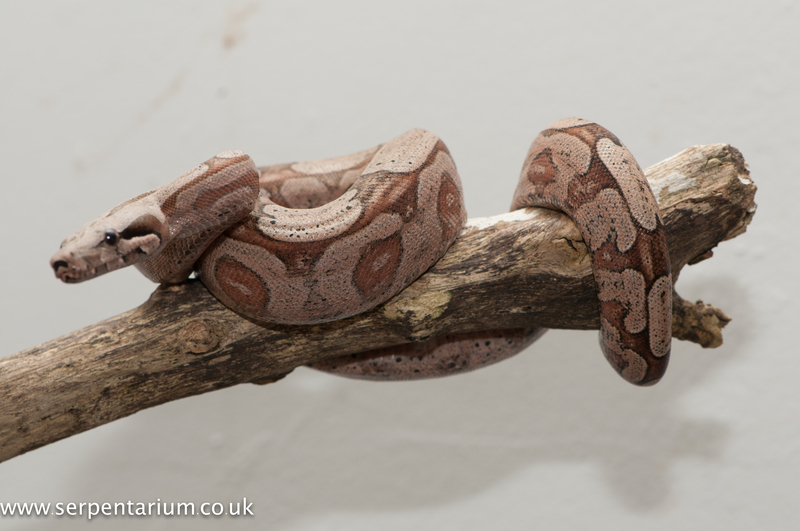 We purchased two 2015 females from Mark King, from his enormous litter of 68 possibly to pair with the two males. 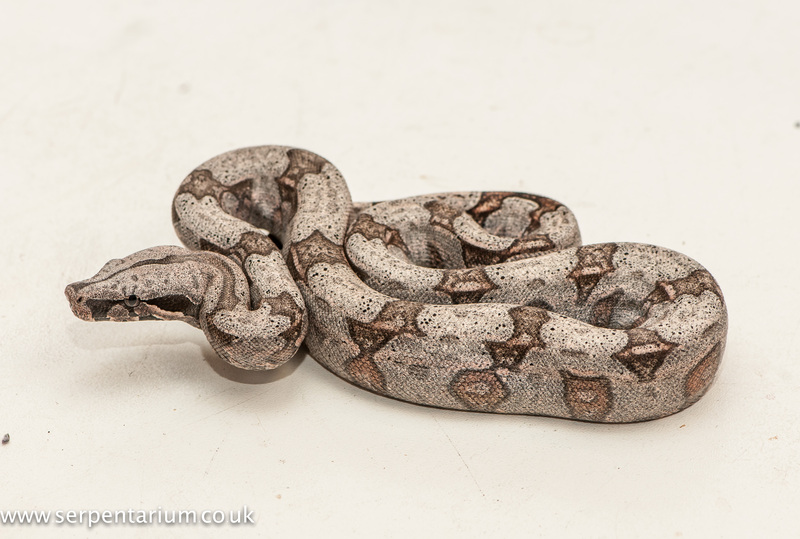 Bolivian Amarali are reasonably well established in the hobby with a number of UK breeders now producing. Brazilian are much rarer. We also have a pair of 2015 South Brazilian bred by Jack and Tony Wilson, another son and father team.